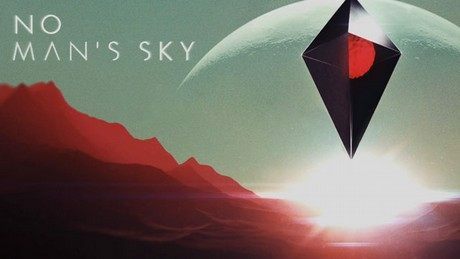 This page contains scores of No Man's Sky. Total Score consists of the Average Users' Score, the Editors' Score, and the Experts' Score. Average User Score is an average of all scores given by the players on our websites. Editors' Score is a rating given by the editors of gamepressure.com. Experts' Score is an average of all scores given by our associated pro gamers. Users' Expectations are the expectations of gamers before the release of the game. No Man's Sky is available for PC PS4 XONE. Despite the community’s great expectations, or perhaps exactly because of them, No Man’s Sky painfully disappoints – vast but random, seeking diversity yet repetitive, and sometimes glaringly different from what the trailers promised.